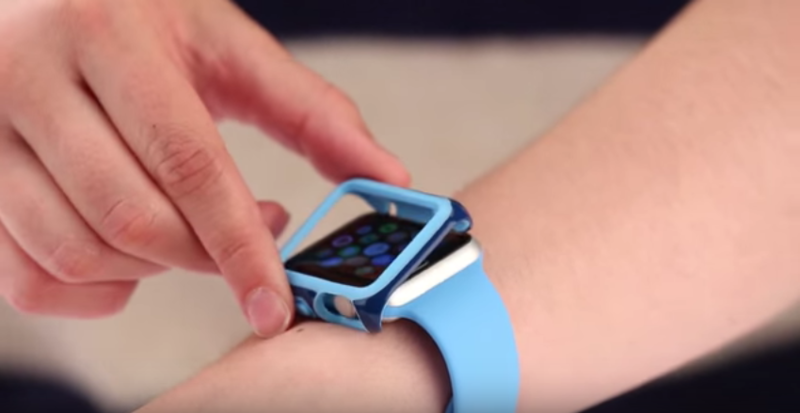 Meet CandyShell Fit from Speck: Full bezel protection for Apple Watch. Find out how to install and remove CandyShell Fit from your watch, whether on or off your wrist. CandyShell Fit is available in both 38mm and 42mm Apple Watch sizes. Shop CandyShell Fit for Apple Watch, Apple Watch Sport, and Apple Watch Edition today.